Wellington Health & Wellness is a family chiropractic care center located in Wellington, Florida. We help our patients improve their health and achieve true wellness through an approach to healthcare that jointly applies our knowledge in various areas of physical medicine such as Chiropractic Care, Advanced Physical Therapy and Therapeutic Massage. Wellness care is a concern for the entire family. Through our unparalleled attention and care, we hope to gain our patient’s trust and become their Family Chiropractic Care Center. Our goal goes beyond treating a patient’s symptoms and relieving discomfort; we aim to find the source of a problem. Through our various skills, tools and areas-of-expertise, we provide our patients with long-term solutions. Our Family Chiropractic Care Center provides services in Chiropractic Care and Advanced Physical Therapy to relieve a chronic issue or injury; we are constantly adding to and growing our expertise in various fields of healthcare in order to be a complete and integral wellness center. We not only help our patients get better; we help them stay healthy throughout the years. Our professional and sensible approach to Family Chiropractic Care is to work in tandem with our patients other healthcare providers. This cooperation allows us a full understanding of the Chiropractic Care and Physical Therapy that is best suited for a patient’s specific condition. Our Therapeutic Massages are geared towards achieving and complementing our patient’s full well-being. With our experience, knowledge, and protocols, our Family Chiropractic Care Center is more than qualified to treat chiropractic care issues and chronic conditions. Wellington Health & Wellness provides our patients with general health and wellness maintenance plans to increase their quality of life. 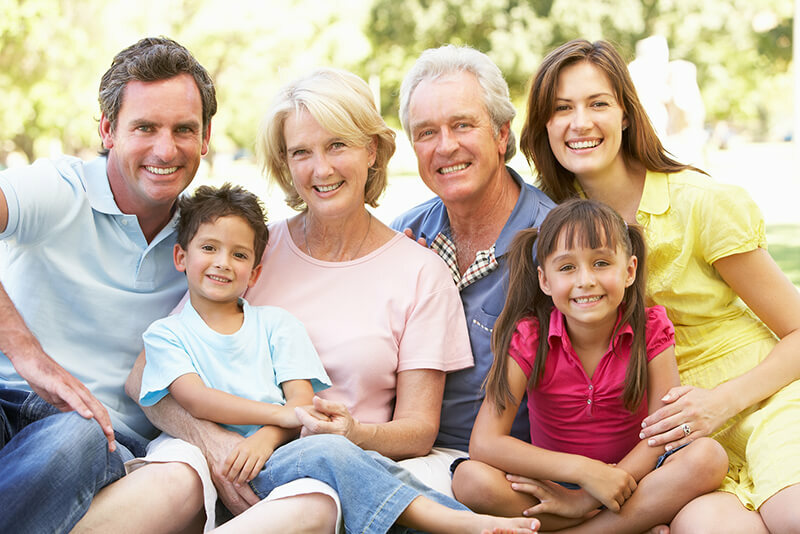 As Wellington’s leading Family Chiropractic Care facility, we offer sensible and tailored care for every member of the family, regardless of age. Our trained staff is well-prepared to treat patients of all ages from newborns to seniors. Chiropractic Care is a form of healthcare focused on the treatment of musculoskeletal issues through joint and spinal manipulation. At Wellington Health & Wellness Center we provide Chiropractic Care with the highest protocols and practice. Dr. Matthew Tavolacci is Wellington’s leading Chiropractor, with years of experience and the support of a highly professional staff. Wellington Health & Wellness Center is also an Advanced Physical Therapy facility dedicated to provide our patients with the ideal path to recovery from injuries or chronic ailments. With personalized treatments plans focused on goals, we help our patients improve their health and quality of life through advanced physical therapy. Therapeutic Massage offers amazing health benefits that are often overlooked. A Therapeutic Massage not only help you relieve stress, but can also be applied to treat injuries or chronic pain. At Wellington Health & Wellness Center, our highly trained therapist provides a wide range of massage therapies including deep tissue, neuromuscular, trigger point, Swedish, and sports massages, among others. The healing process begins when a patient schedules their first appointment. A patient of our Family Chiropractic Care facilities first exam will consist of three things: a consultation, a case history and a physical examination. The consultation begins with some light paperwork regarding the basics of your injuries, medical history, goals and insurance provider information, followed by a conversation with our Chiropractor and Physical Therapist about the reason you are looking for chiropractic care, symptoms, and synopsis of the pain or discomfort you are experiencing. Dr. Matthew Tavolacci, a Wellington Chiropractic care provider, will then establish a case history by learning more about your health history, lifestyle, habits, and diet. Finally, you will receive a physical examination from both Dr. Tavolacci and our Physical Therapist that includes range of motion testing, strength testing, an orthopedic test, a neurological exam, motion palpation, and radiographic studies (as needed). With all the information recollected, the Wellington Health & Wellness Team will study your case to determine the best possible plan of care for your body. All patients are treated on a case-by-case basis ensuring that every treatment is tailored to your specific needs, helping you achieve both short and long term goals for your chiropractic care and physical therapy. Our goal as an integrated Chiropractic Care center is to improve your health and get rid of your pain within a measured and realistic timeframe. Receiving an exam for Chiropractic Care is not much different than any other examination you’d receive from a medical doctor. A chiropractor will, however, focus on the examination of the musculoskeletal system to diagnose the problems that can be treated through chiropractic care and physical therapy. Wellington Health & Wellness Center is a Family Chiropractic Care facility and operates on the philosophy of providing the best personalized healthcare to all of our patients. All major medical insurance is accepted and we work in conjunction with a patient’s insurance plan to provide optimum care. Call us to verify coverage with your specific health insurance plan.